. : Ari Mannis | CMEG :. 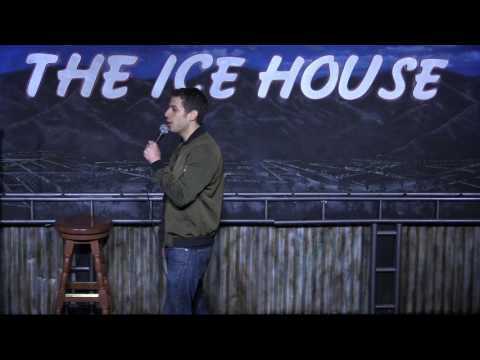 Ari grew up in San Diego, CA and is currently residing in LA where he performs standup comedy regularly; some notable venues include The Comedy Store, The Ice House, The Improve and many more. Before moving to LA Ari skateboarded from Oregon to New York and then from Santa Cruz, CA to San Diego, CA stopping and performing stand up along the way. His comedy has been featured on MTV’s Greatest Party Stories Ever, Gabriel Iglesias’s Stand-Up Revolution on Serious XM, Nerdist, FunnyOrDie, Cracked, Medium, College Humor, & TBS. 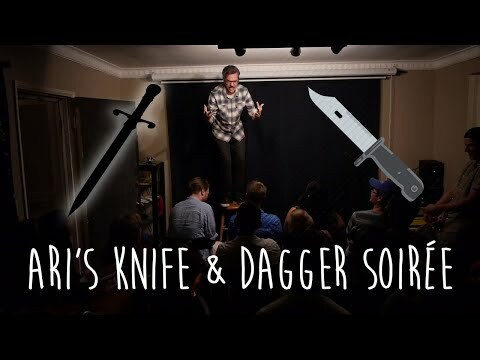 Recently he started a monthly comedy show in the living room of his apartment which has been featured on Forbes, AirBnB Experiences, Yelp’s Things to Do, Comedy Vortex, and LA Weekly. Ari’s Podcast Unlicensed Therapy has been featured on SoundCloud and iTunes with over 500,000 subscribers. Ari can be seen touring all over either by himself or opening for comedians such as Michael Kosta, Andrew Santino, Dan Soder, Tony Hinchcliffe, Theo Von, and Pauly Shore. He has performed in many Comedy Festivals including The Laughing Skull Comedy Festival, Big Pine, Laugh Your Asheville Off, and Kaaboo. Video Links: Website has videos I am the most proud of.